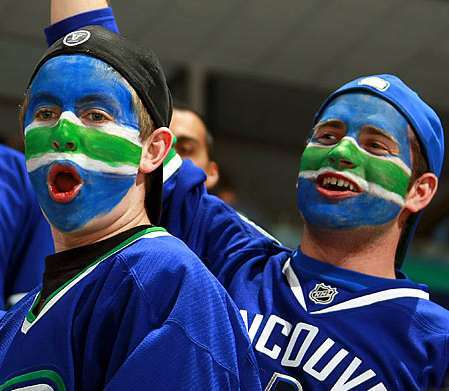 For as long as sports have existed, so too has wagering on sports. Back in the day, wagers were placed in-person and there was an often complicated process involved. Over time, the way by which sports bets could be placed improved and was simplified, but still required the physical placing of a bet (ie. Meeting with your bookie or going to a physical sportsbook). When the mid-1990’s brought with it the internet, the sports betting world was completely changed forever. After some time, being able to bet on sports was as easy as sitting down in front of your computer. With a few keystrokes and a few clicks of the mouse, just about any type of wager you could have ever wanted to place would be recorded and booked. More recently, the way in which we access the internet has changed. Instead of desktop and laptop computers, we now have smartphones and tablets that allow us to browse the web freely anywhere in the world (so long as your phone has signal). As you could have probably gathered, this advancement also translated into sports betting that was made even easier and more accessible. Chief amongst tablets is the iPad, one of the most popular in the world. In the following few sections we will talk about how you can make use of your iPad in order to be able to bet on sports from all over the world. 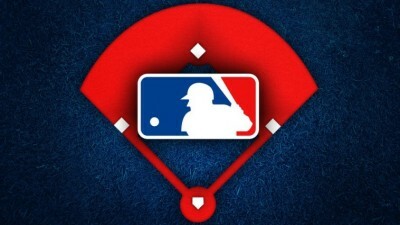 For many people, when they think of betting on sports via an iPad, the first thought that comes to mind is apps, which can be downloaded from the App Store. As a general rule of thumb, sportsbooks that offer betting on iPads do not feature downloadable applications. There are a multitude of reasons as to why this is so, but it almost always boils down to legality. So, because there are not sports betting applications that can be downloaded, the next logical step is to access sportsbook via your iPad’s web browser. The fact that you are forced to access desktop webpages on a tablet might lead you to believe that the interface will be laggy and difficult to use, such is rarely the case. The reason for this being that most reputable sportsbooks nowadays have formatted mobile-facing websites that are able to function smoothly and seamlessly on your iPad. 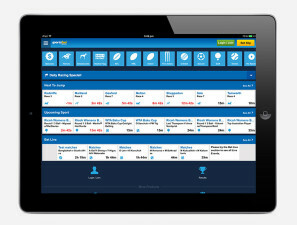 In fact, many of the iPad sportsbook sites that you will make use of look and feel like Apple apps. Despite you needing to navigate to them via a web browser, the functionality of the sites resembles an app more than a traditional website. This makes navigating the site simplistic and ultimately allows you to place wagers, deposit, withdraw, and do anything else you might need to do. Another common misconception held by far too many people is that a sportsbook’s mobile site will only present users with a cross-section of what exists on their desktop site. In other words, while a given sportsbook’s desktop site might feature 30+ different sports betting markets, the mobile version might only feature the top 5 most popular. Truth be told, this is how many sites conducted themselves in the early days of sportsbooks going mobile, but nowadays the only sites that pursue this practice are those that we recommend you steer clear from. 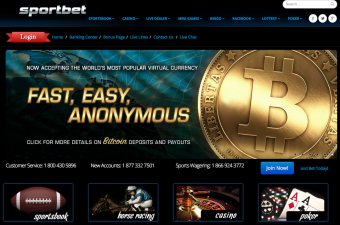 In most scenarios—so long as you are making use of a reputable sportsbook—you will find that the content of a mobile sportsbook is identical to that of the site’s desktop version. This means that any bet able to be placed from in front of your computer screen can also be placed on your iPad at home or on the go. Though the exact user interface may look a bit different, your abilities within that interface remain the same. And, to that end, the main reason why a mobile site might look different than a desktop site is due to the fact that mobile sites are built with simplicity in mind. So while the desktop version of a sportsbook might pack all sorts of promos and betting markets on a page, the mobile site might be stripped of everything that is not absolutely essential to the wagering process. To make a long story short, any sport or event that can be wagered upon via a sportsbook’s desktop site can also be wagered upon via your iPad. This includes popular sports like basketball and soccer, but also includes things like rugby, snooker, and darts. With the technological advances that we have witnessed over the past decade or more, we anticipate that mobile betting with an iPad is something that will only grow increasingly convenient. Another, more recent, development is the existence of live betting that is able to be done on mobile devices. For those who may be new to online sports betting altogether, the concept of live betting is a rather simple one to comprehend. Rather than being forced to place wager prior to a game or match’s starting, live betting affords you the ability to place wagers in the midst of a sporting event. We could go on and on about the benefits and drawbacks to this, but the fact of the matter is that it exists. As far as the functionality of live betting on iPads is concerned, this is something that varies from site to site. Generally speaking, however, if a sportsbook is going to offer and promote live betting, you can rest-assured knowing that the quality of your live betting experience will be top notch. Regardless, if you do plan on making a large number of in-game wagers, it would behoove you to do some research about a sportsbook’s mobile betting interface before ever making use of it. The reason for this is due to the fact that there can be a lot of differences between mobile live betting from site to site. This includes the selection of betting markets, the number of propositions available within those markets, and many more. Another big concern for bettors looking to make use of iPad sportsbooks is the extent to which they can bank via their mobile device. In the past, deposits and withdrawals were almost always things that needed to be done in front of a computer. With iPad sportsbooks, however, you can, more often than not, both deposit and withdraw funds directly from you iPad. All things considered, there are no real glaring drawbacks to using your iPad for sports betting rather than sticking to a desktop site. In fact, if you are someone who is constantly on the move, betting with your iPad might be the best option available. As we have mentioned a few times thus far, research is important. You need to do some research in order to determine what a site can and cannot offer you. Though many of these iPad betting sites may seem exactly the same, nothing could be further from the truth. By taking time out to do some research guarantee that the site you chose aligns with your needs, you will ensure that your mobile betting experience is as enjoyable as possible.